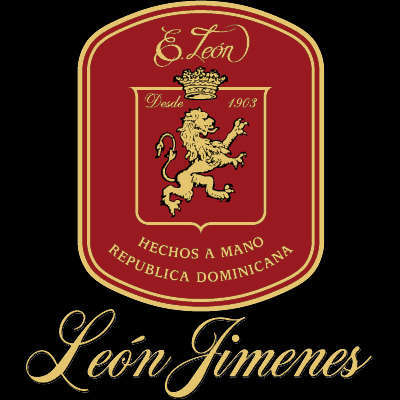 Made in the La Aurora factory in the Dominican Republic, the country's oldest factory, Leon Jimenes Robusto cigars are a distinctive, well-made Dominican cigar brand blended with the highest grade USA Connecticut Shade wrappers and Dominican fillers. Since 1987, when the Miranda family revived the brand, Leon Jimenes Robusto cigars have grown exponentially in demand for their mild taste, easy draw, excellent balance and exquisite aroma. 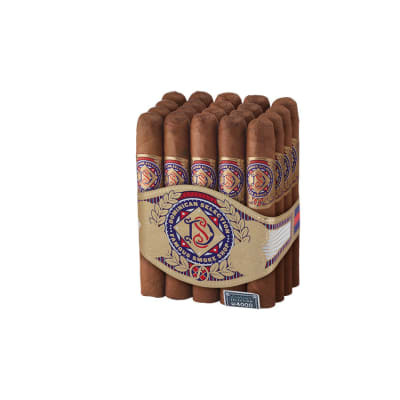 Made in the La Aurora factory in the Dominican Republic, the country's oldest factory, Leon Jimenes Robusto 5 Pack cigars are a distinctive, well-made Dominican cigar brand blended with the highest grade USA Connecticut Shade wrappers and Dominican fillers. 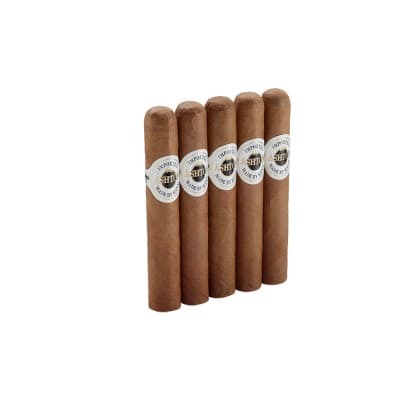 Since 1987, when the Miranda family revived the brand, Leon Jimenes Robusto 5 Pack cigars have grown exponentially in demand for their mild taste, easy draw, excellent balance and exquisite aroma. la auroa-leon j-are both great cigars smoked alot of both.leon robusto madura is a great alround cigar.300 series is also top notch.la auroras barrel aged is also a great alround cigar.buy and try you will liky. I recently purchased the famous 20 sampler #11. 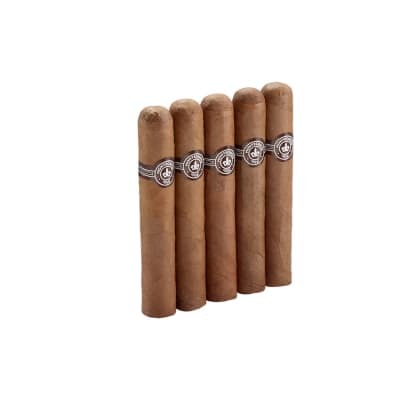 Of the 5 different cigars in there, (Don Tomas, Don Diego, Leon Jimenes, Cusano 18, and Oliva Serie O), only the Cusano 18 has been a better cigar than this. It had a good draw and a nice mild taste. For someone who prefers milder cigars, this ranks up there with some of the best. YOU MUST AGE THIS CIGAR. 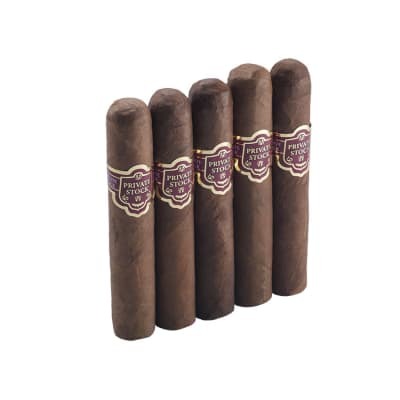 This is very mild by my taste I have been smoking cigars for 10 years. I have tried almost every cigar out on the market from 1950's pre-embargo. To Cigars infused with the finest cognac. I recommend aging this cigar a min of 6 months to a year. In a good quality humidor. This cigar has a very spicey peppery taste. I recommend this cigar with Black label. This will even your palate and ensure for a smooth smoke.